Details: Old Fashion Bluegrass Jam FREE and open to the public. Bring your favorite acoustic instrument and join the circle as the group takes turns choosing a song to play. 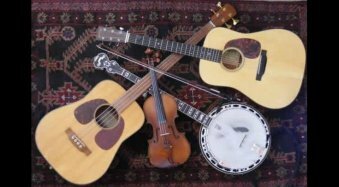 Folk, Gospel and Bluegrass songs are the main genre. Come play, sing, or just sit and enjoy.